National non-profit organization that provides free professional support services to anyone affected by cancer: people with cancer, caregivers, children, loved ones, and the bereaved. Myriad is the leading Genetics Testing company that offers BRCA 1 & 2 testing. The Oncotype DX® breast cancer test is a diagnostic test created to help patients who have been recently diagnosed with early stage, estrogen receptor positive breast cancer. 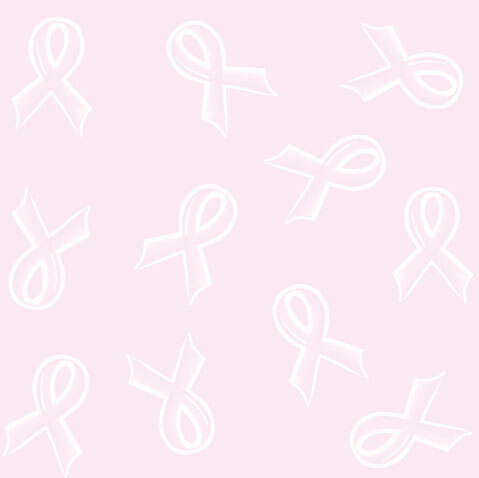 Non-profit network of breast cancer survivors and supporters dedicated to the concerns and issues that are unique to young women and breast cancer. Fashionable compression sleeves and gloves for lymphadema.